Mitch Rapp is on the trail of the traitor within. Honour must be satisfied. 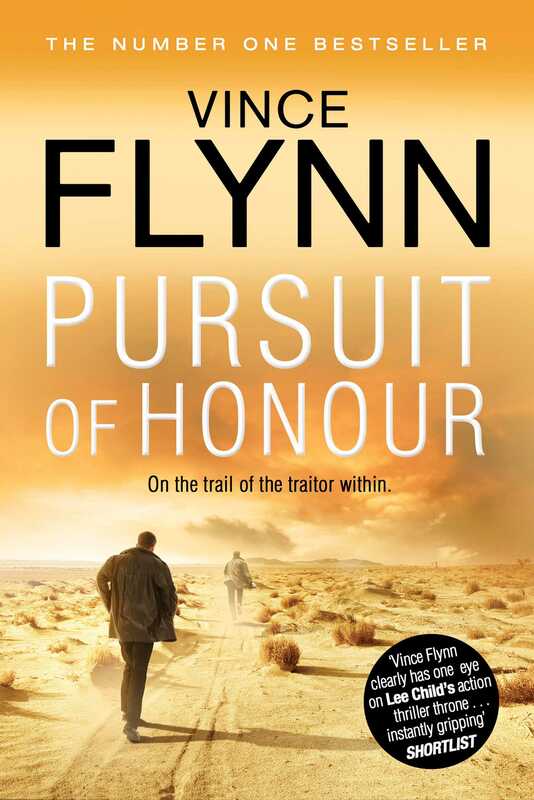 In this latest action-packed addition to the Mitch Rapp saga, Flynn returns to the secretive world of fearless Americans who must risk their lives for their country's security, fighting a covert war that can never be discussed, even with their own political leaders. AMERICAN ASSASSIN, book one in the series, is soon to be a MAJOR MOTION PICTURE starring Dylan O'Brien (Maze Runner), Taylor Kitsch (True Detective) and Michael Keaton.